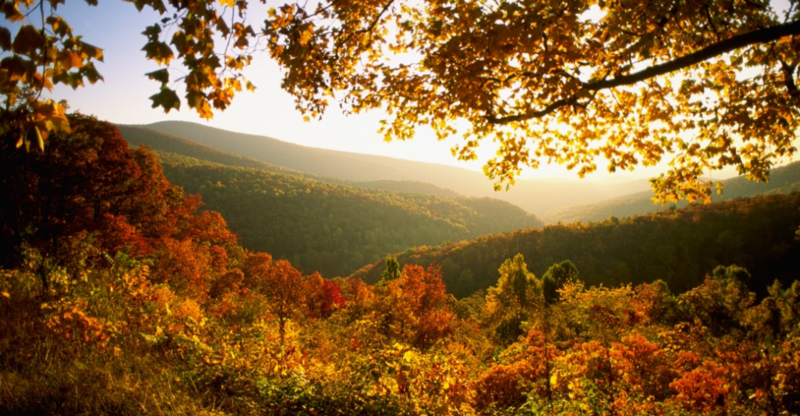 The beauty of Virginia is nothing to be missed, especially during the fall season. As the leaves turn and the temperature cools, we’ve put together our top-three picks for the best way to spend your weekends this fall. Whether a fun day with the family, a romantic weekend getaway, or a quiet escape with friends, there’s something for everyone. Find the perfect way to enjoy this fall season, because you deserve it. Visit the wineries of Northern Virginia: Virginia is a goldmine of some of the most premier wineries on the East Coast. Between the hundreds of wineries throughout the state, some of the best are within an hour drive from Falls Church. 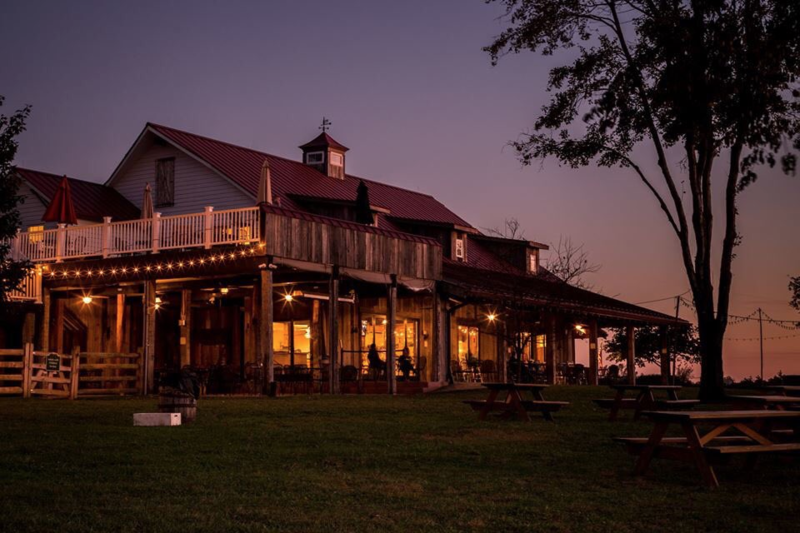 Visit the Paradise Springs Winery in Clifton, Virginia, for an incredible wine tasting experience, and learn the process of creating fine wine from start to finish. Head to the winery on any Friday in September for live music during your tasting. Make your way to The Winery at Bull Run to enjoy a five-star dinner and wine pairing, overlooking their scenic estate. It’s particularly beautiful during the fall season, when the leaves are changing colors. They even offer a group wine tasting and paint night! Our last recommendation is an hour from Falls Church, but is well worth the trip. The Bluemont Vineyard is nestled in the Loudoun Valley and offers wine tastings with 360° panoramic views of lush greenery. You may even spot the Washington Monument in the distance. Camp or Lodge at Shenandoah National Park: Shenandoah National Park is comprised of 200,00 acres of pristine greenery, cascading waterfalls, and mountain views. The fall time is the ideal time to visit because as the leaves change, the mountains turn into a scenic overlook filled with the most beautiful foliage. For the most stunning views, hike to the top of the mountain right before sunset. As the light disappears behind the trees, you’ll be swept away by the golden hues that light up the mountain. In addition to sightseeing, Shenandoah has something to offer for everyone. From fishing, to hiking, and even the occasional wildlife sighting, Shenandoah is the perfect place to take an autumn getaway. Stay for the whole weekend and experience the unencumbered night sky full of stars as an added bonus. If camping isn’t your style, check out the Skyland Resort, which offers the perfect lodging accommodations for a family getaway. For a romantic weekend or more upscale accommodations, we recommend a visit to the Glen Gordon Manor. Featuring charming, country decor and views of the Shenandoah Valley from nearly every turn, you won’t be disappointed. 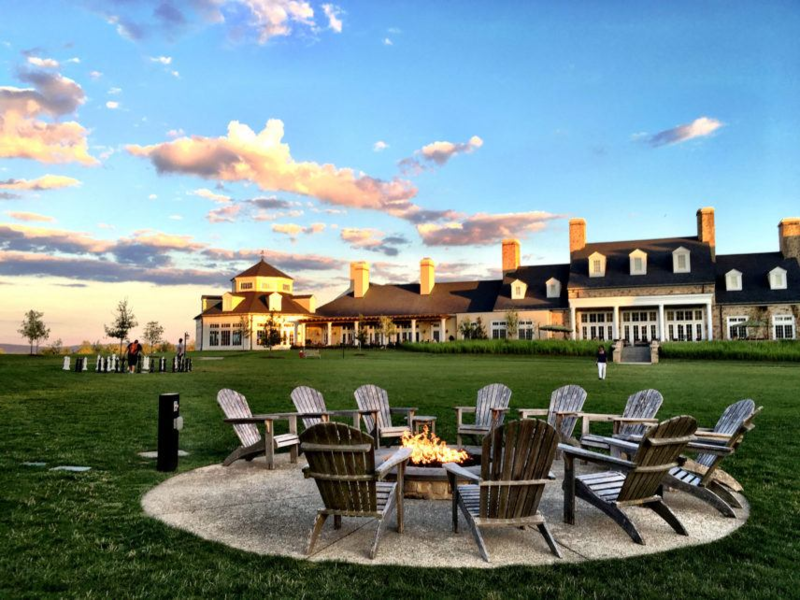 Spend a Weekend at the Salamander Resort & Spa: Located in Middleburg, VA, just an hour from Falls Church, sits a scenic resort, and an all encompassing trip opportunity for any occasion you could imagine. Offering many incredible ways to enjoy the fall, it hosts the perfect accommodations for your girl’s weekend, romantic getaway, or family adventure. Enjoy their five-star spa and dining options, including an exclusive wine bar. Take an apple cider bike tour, and even visit the nearby orchard to go apple and pumpkin picking. Wind down with a bonfire in front of one of their many fire pits. For the adventurous types, take a zipline through the colorful fall foliage or sign up for an hour of horseback riding. The opportunities are endless at Salamander Resort & Spa. While autumn is undoubtedly one of the most beautiful and temperate times of year, Virginia offers particularly incredible ways to make the most of the season. Summer’s end doesn’t mean the fun has to stop, so grab your closest friends or get the family together, and enjoy a weekend away before the temperature drops!